Purchasing a conservatory is a big investment, so it is important you choose an installer you can trust. With years of combined experience and extensive knowledge in installing windows and conservatories you can rest assured that ClaBo will provide and install the Conservatory you desire to the highest specification. 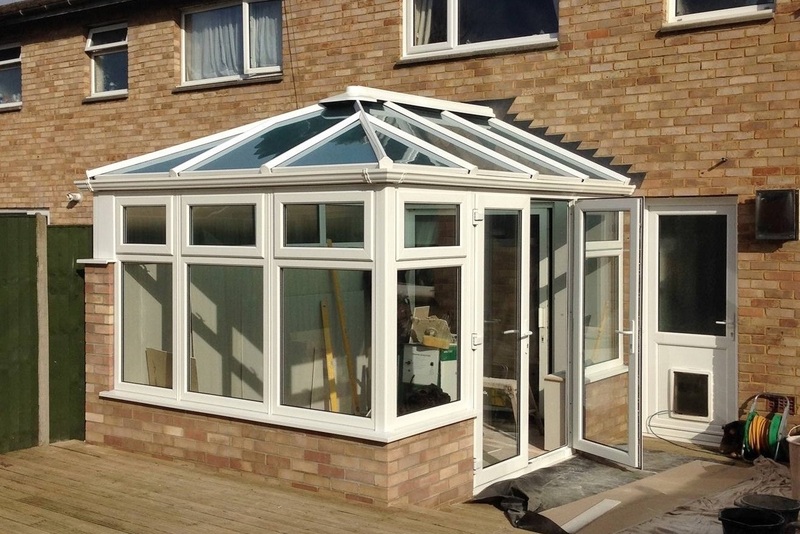 Expert workmanship is provided at every stage of the installation and one of the ClaBo team will manage your project of the Conservatory from start to finish, providing a unique personal touch, ensuring customer satisfaction throughout the installation process. About 40% of conservatories will not need planning permission. If you would like to view the current regulations please visit www.planningportal.gov.uk . In any case, do not worry – our representatives understand the current rules and regulations and will help you make any application that is required. For more information on different types of conservatories, please click here. ClaBo specialise in glazing, building and building maintenance and are well known in the local and surrounding areas. Contact us to arrange your free quote now.